Ceilings the World Looks up to. 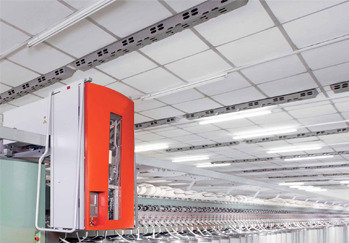 Today, a false ceiling is much more than just a covering for steel or RCC structures. 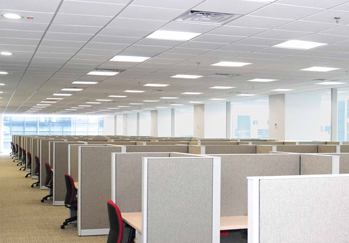 It is a multipurpose surface that serves in terms of thermal insulation, better acoustics and ease of maintenance. 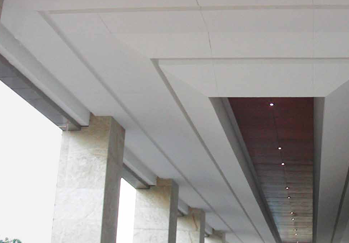 Ceilings are also no longer confined to interiors but also installed in open areas like soffit lining, external corridors, porticos, driveways etc. and thus, need to be weather resistant as well. At Everest, we understand how you need different ceilings for different spaces. That is why Everest has introduced various options to cater to your diverse needs. 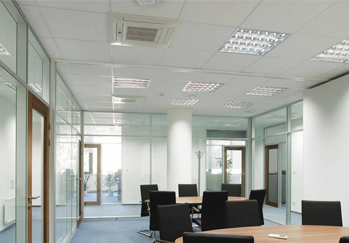 Do you need an uncomplicated yet elegant ceiling solution for your office? Or are you looking for a sturdier system for your hotel driveway that can withstand wind loads? 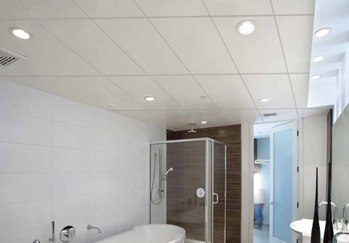 Or perhaps you desire a more aesthetic ceiling choice for your showroom? Everest has solution to all of it. From simple plain choices to designer variants to Grid Systems. Exposed pipes and seepage on washroom ceilings look terrible!